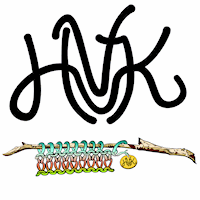 Welcome to the Hudson Valley Knits Podcast! Today I share with you all my Knitting Camp experiences including the new stash and projects! Mother Earth Puni’s by On The Round 100% New Zeland wool Finished the deep red color.